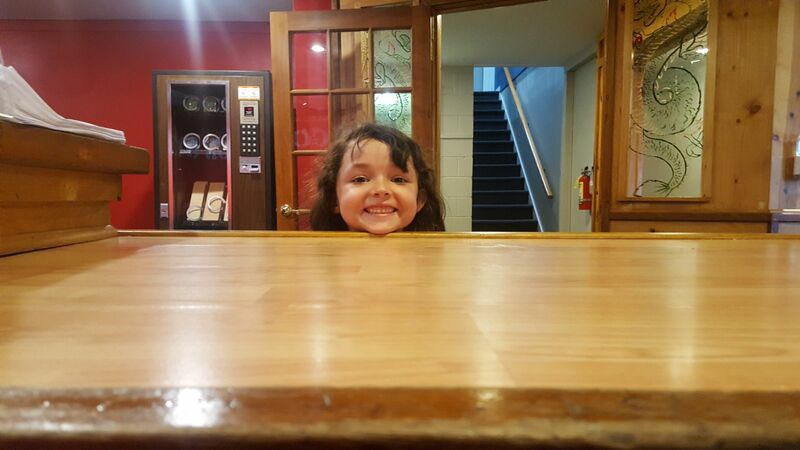 Are you looking "age-specific" Martial Arts Classes for your child in West Chester, PA? We teach an age-specific and appropriate martial arts curriculum. These classes will help us target each student’s stages of development even more than before! 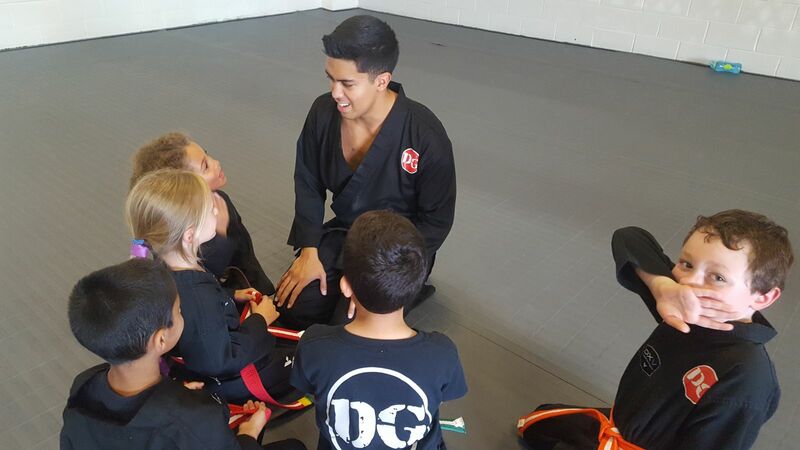 Through scientific research of psychological development, our new age-specific classes will provide MAXIMUM results in the martial arts classroom. WHY DO WE SAY THAT OUR NEW AGE-SPECIFIC MARTIAL ARTS CLASSES CAN GENERATE MAXIMUM RESULTS? An international study was done to understand the growth and development stages of children between the ages of 3 to 14. Children were evaluated on the physical, intellectual, social, and emotional stages. 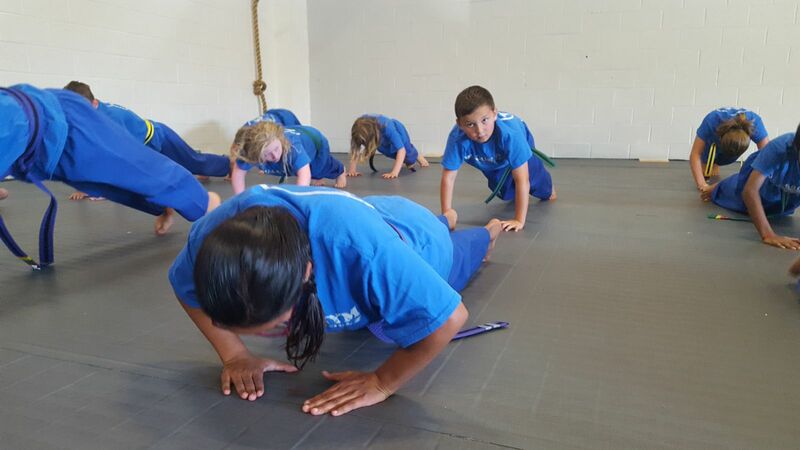 From those results, a comprehensive format for martial arts education was created for 3 & 4-year olds, 5 & 6-year olds, 7 to 9-year olds, and 10 to 13-year olds. Our classes near west chester pa are going to target your child’s skills and abilities even more than before! This means that our classes will target the students’ stages of development to the point where each class will not be too challenging or too easy – each class should be just right! Our goal is to have each student leaving class feeling stronger and more confident in every class! HOW ARE WE GOING TO MAKE THIS INNOVATIVE CONCEPT WORK? We are going to divide our classes by age according to the groups mentioned above. This means that your child may have a schedule adjustment and curriculum adjustment. Your child will be part of the very first group of students to participate in this highly innovative program! Just think, your child is gaining an edge that no other school in the west chester area can reach. Over the next few months, expect innovations to take place. Remember, these innovations are being introduced to enhance your child’s growth and development. AT ANY TIME IF YOU HAVE ANY QUESTIONS, PLEASE DO NOT HESITATE TO CONTACT US.